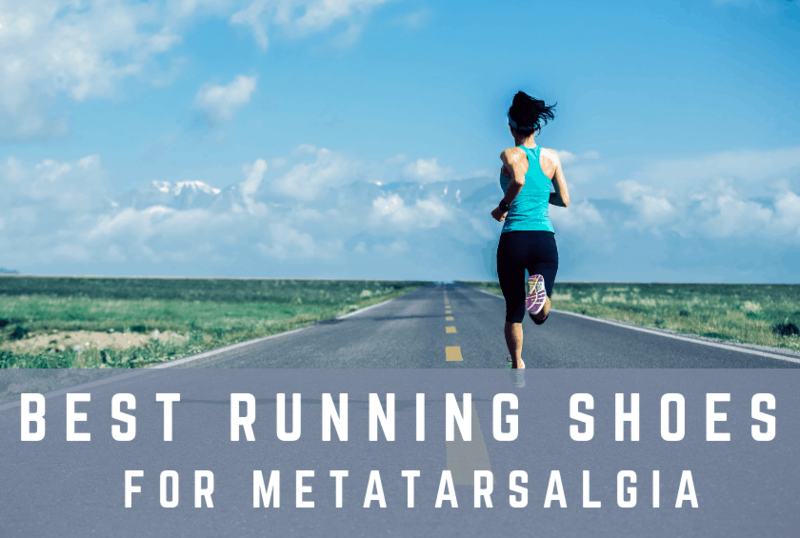 Metatarsalgia is pain or inflammation in the ball of the foot resulting from impact to one of the metatarsal bones. This injury is common for athletes who engage in high impact sports. It can be a regular issue for runners, since we put so much strain on our feet. Foot pain of any type can make running very unpleasant. Choosing the right shoe can help minimize pain and discomfort if you find yourself affected by metatarsalgia. The following running shoes are designed to help offset foot pain by easing certain pressure points with extra cushioning. We’ll share their pros and cons with you here.